New Hair Chalk the Ultimate Hair Colour Trend !!! Everyone from hipsters to children to Hollywood celebrities is embracing the runway fad for brightly colored hair,using soft pastel chalk. "Hair Chalking" is the newest craze in temporary hair color. 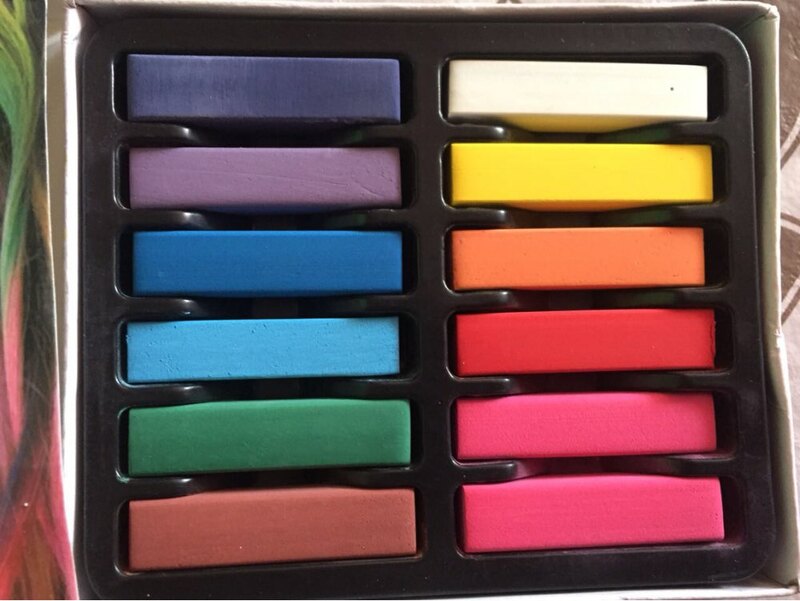 All our hair color chalk do not harm your hair. Notice: The chalk maybe crashed during the shipping,but it\'s still can be used, please consider this before buying, thank you for your understanding."